Chael's watched a few things recently. Be here as he weighs in on Viceland's DARK SIDE OF THE RING, BARRY and SHAZAM! 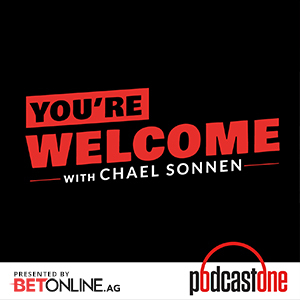 Also, Chael talks about the Oleynik/Overeem fight and looks ahead to Rory MacDonald vs. Jon Fitch at Bellator 220. Go to SunBasket.com/CHAEL and receive up to $80 OFF your order! Visit HairClub.com/CHAEL today for a FREE hair health and scalp analysis for new customers and enjoy $250 in savings on any qualifying Hair Club service after your initial consultation.